As Dean of Windsor, David Conner is also the Registrar of the Order of the Garter and a domestic chaplain to HM the Queen. 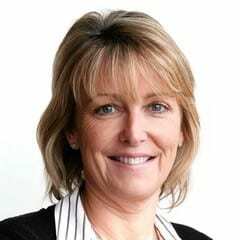 With expertise in alumni relations, development, fundraising and communications in independent schools, Julie Cornell chairs the Nominations Committee and sits on the Strategy and Development Committee. 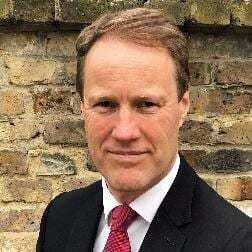 Keith Dixon is a senior associate in the High Wycombe branch of Kidd Rapinet Solicitors. Out of hours he has a number of sporting interests, especially trail running and rowing, and competes regularly in events that promise a bit of a challenge. 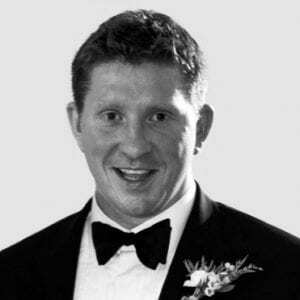 He is also involved with several local charities, in both advisory and operational roles. 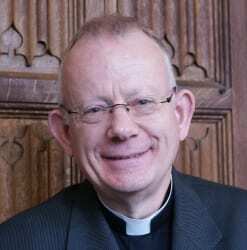 Canon Dr Hueston Finlay is currently Canon Treasurer for the College of St George and member of the Finance and General Purposes Committee. 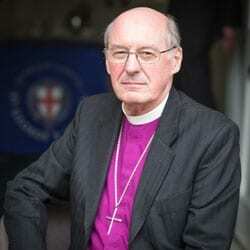 Cannon Finlay holds the position of Warden, St George’s House and was formerly Dean of Chapel and Director of Studies at Magdalene College, Cambridge. Sophie Green has been a proud member of the teaching profession for over 25 years, including eight years at St George’s where she became Director of Studies and member of the SLT. 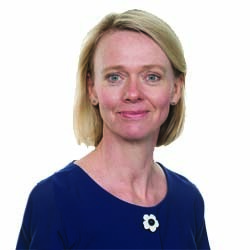 After leaving St George’s she became Headmistress of Herries Prep School in Cookham Dean for six years and is now Headmistress at Godstowe Preparatory school for girls. 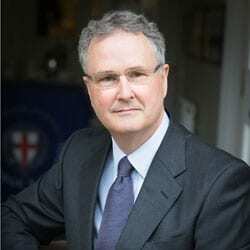 Stephen Jones is the Warden (Headmaster) at St Edward’s School, Oxford. St Edward’s is one of the “destination” schools for many generations of St George’s pupils. Joining Council in November 2016, Steve’s career has been in the technology industry and is currently Education Director for Apple UK. Steve is also a former parent of St George’s. Steve is a member of the Finance and General Purposes Committee. 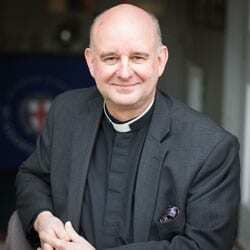 Martin Poll is both Chaplain to the Great Park and Canon Chaplain. 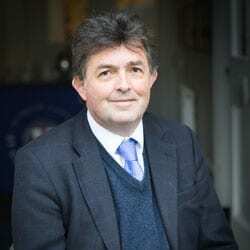 He is a member of the Education and Staffing Committee and the Strategy and Development Committee. 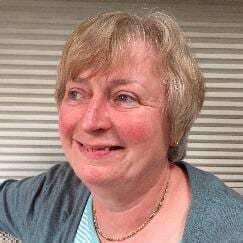 Barbara has been a teacher at the Abbey School Reading for a number of years and as a former Head of Instrumental Music with several years as a Pastoral Lead brings valuable experience from the education sector to the School Council. Barbara sits on the Education and Staffing Committee. marketing and HR. 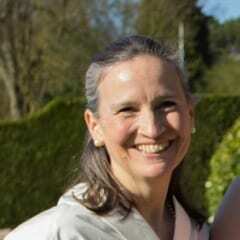 A former St George’s parent, Helen has worked with a wide range of organisations, including St George’s House. Helen sits on the Finance and General Purposes Committee. Martin Stanford has had a career in broadcasting, most recently as a TV presenter with Sky News. He chairs the Strategy and Development Committee and is a member of the Nominations Committee and the Finance and General Purposes Committee. 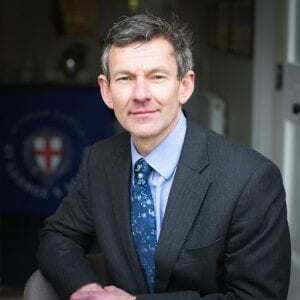 Dr Ian Swan has been teaching Mathematics at Eton College for the last seven years and leads a team of Mathematics Masters who mark Eton’s Common Entrance papers. 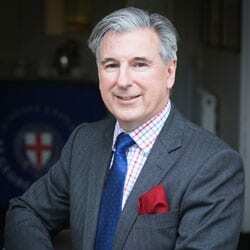 He is deputy Housemaster in Baldwin’s Bec boarding house and teaches a wide range of sports. The Governors meet termly as sub-committees, to discuss specific matters, and all together as the School Council. Emails to this address will be read in the first instance by the Clerk to the Governors, Katie Chorley and will be forwarded as appropriate.